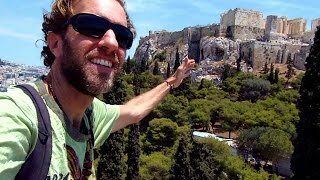 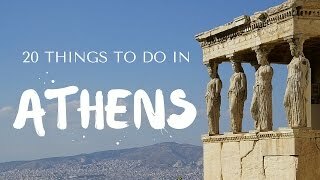 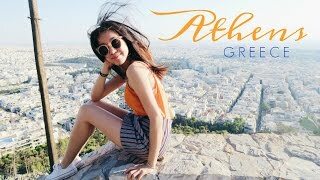 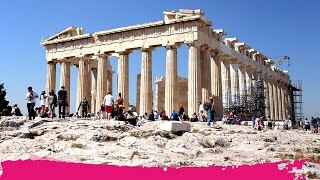 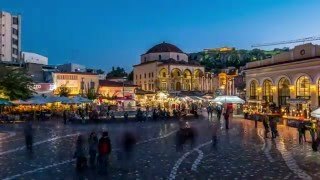 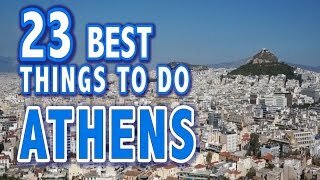 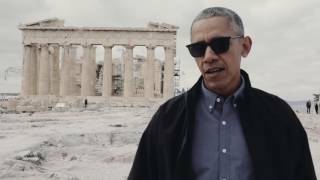 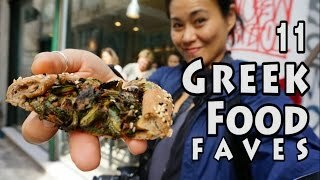 Athens (/ˈæθᵻnz/; Modern Greek: Αθήνα, Athína Greek pronunciation: [aˈθina], Ancient Greek: Ἀθῆναι, Athênai) is the capital and largest city of Greece. 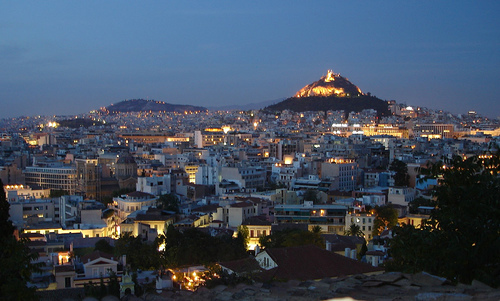 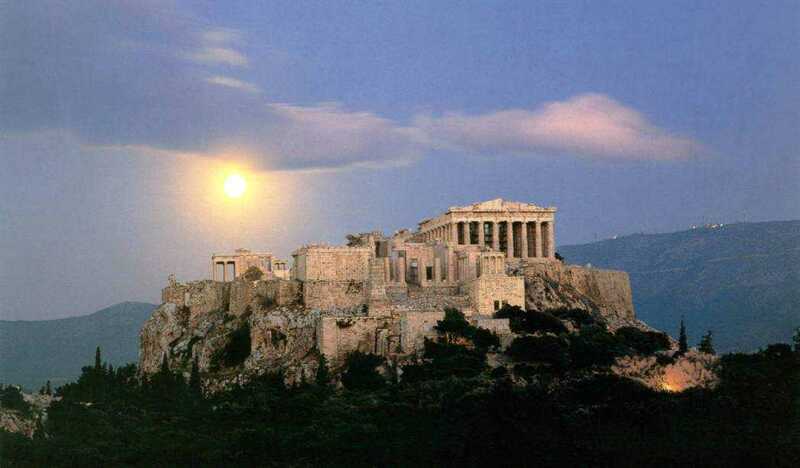 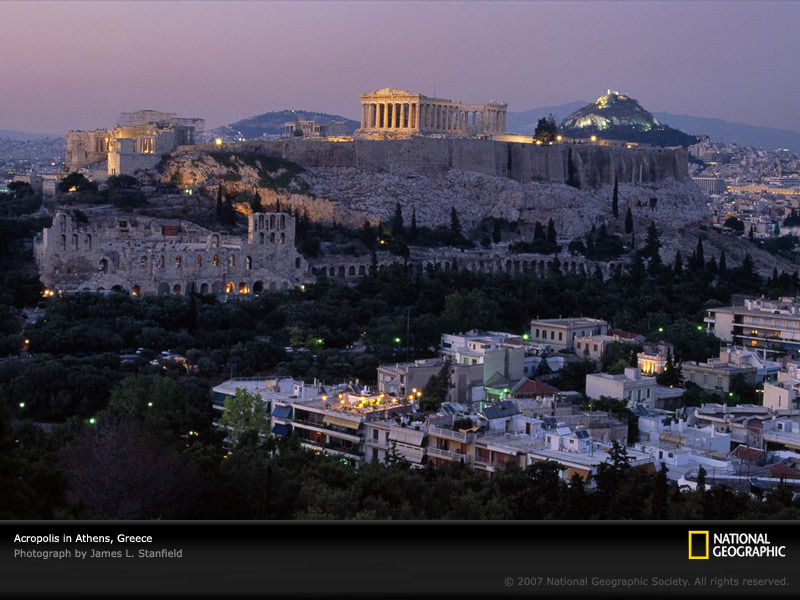 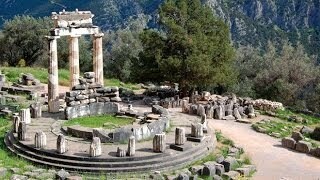 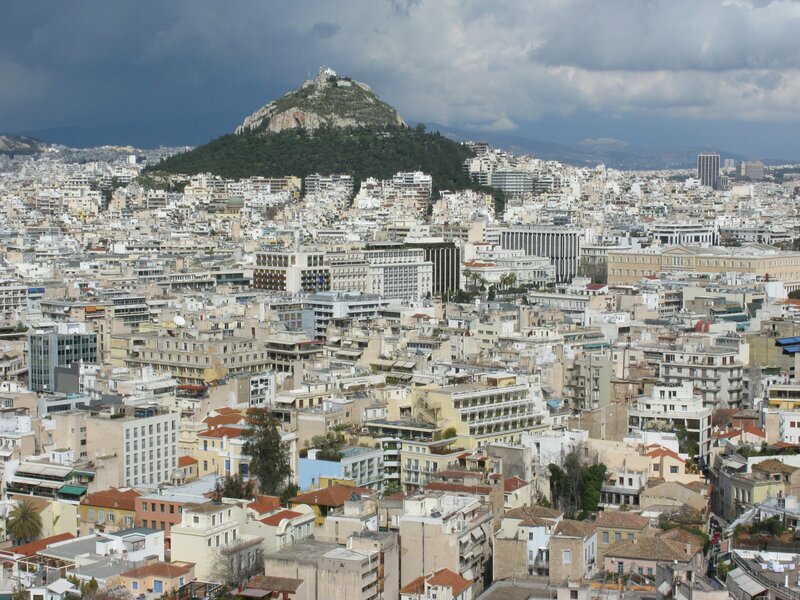 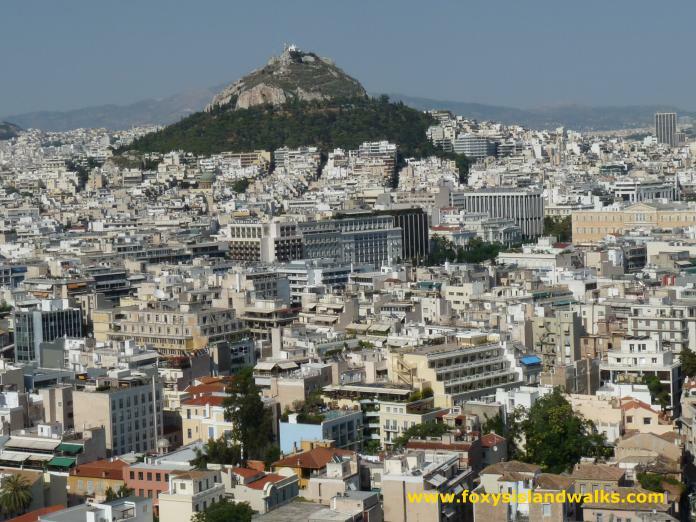 Athens Greece Hotels in map. 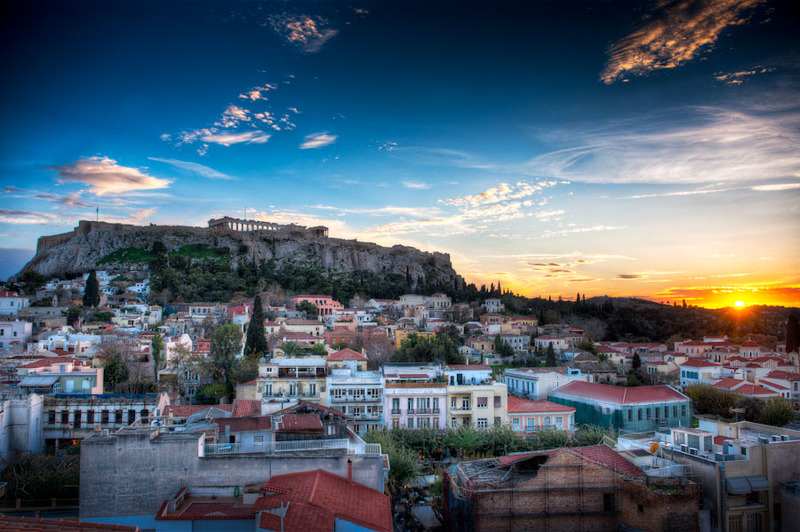 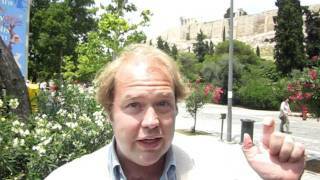 Weather for Athens Greece with a 5 to 10 day forecast.